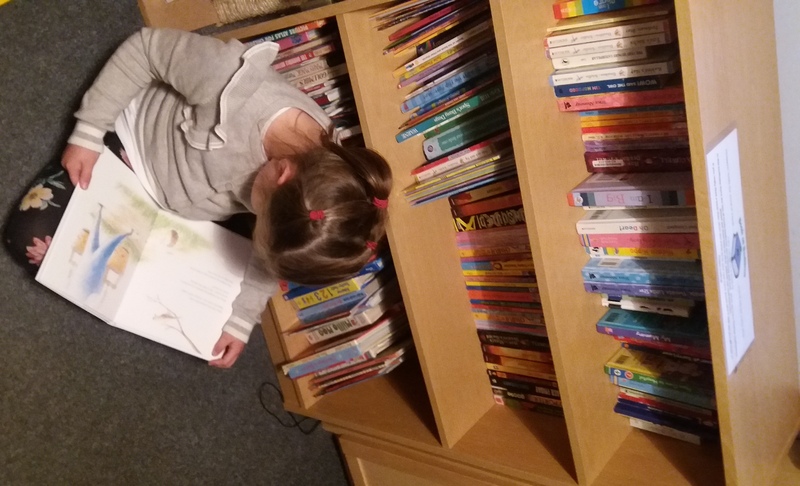 We’ve had some lovely feedback from the playworker in Boston – they are finding the bookcase really useful especially over the holidays. 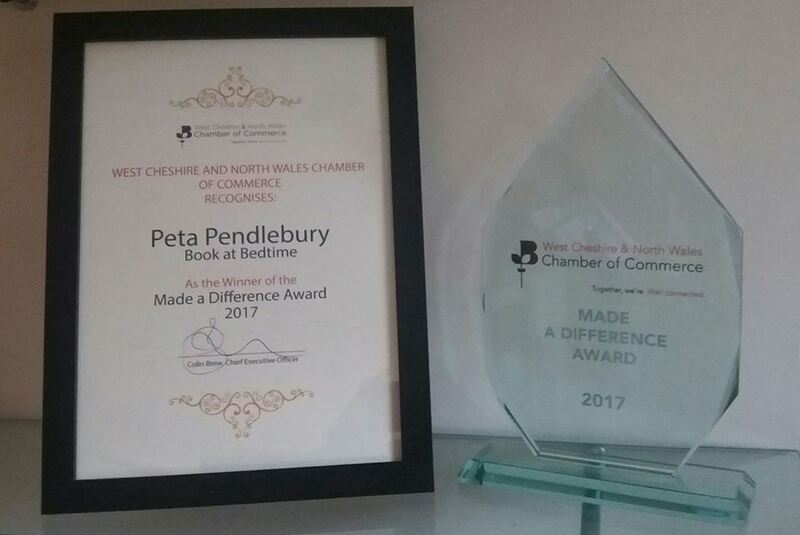 I had a lovely surprise a couple a weeks ago when I found out I had been put forward for the Chamber of Commerce Made a Difference award. Sadly I couldn’t go to the awards dinner but was truely delighted to find out after the weekend that I had won. 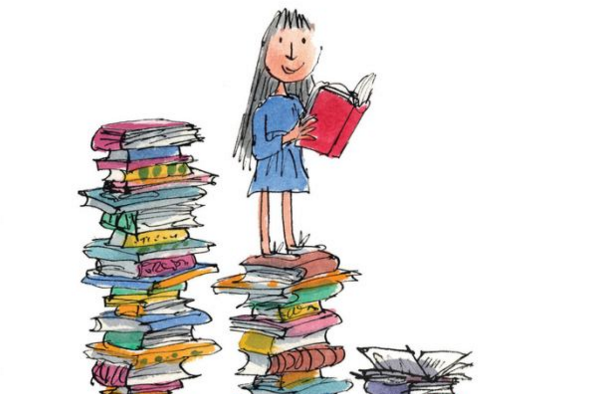 I had originally thought that the award was for Book at Bedtime but on receiving the award last week I was told that it was a personal award for me – cue huge blush! !